Linklite LED - available now. Our customers work hard to improve the lives of millions of people every day. See how they put Linklite to work for them in this selection of videos. Using feed-through power, each luminaire is linked in series to create a 'daisy chain' of light. 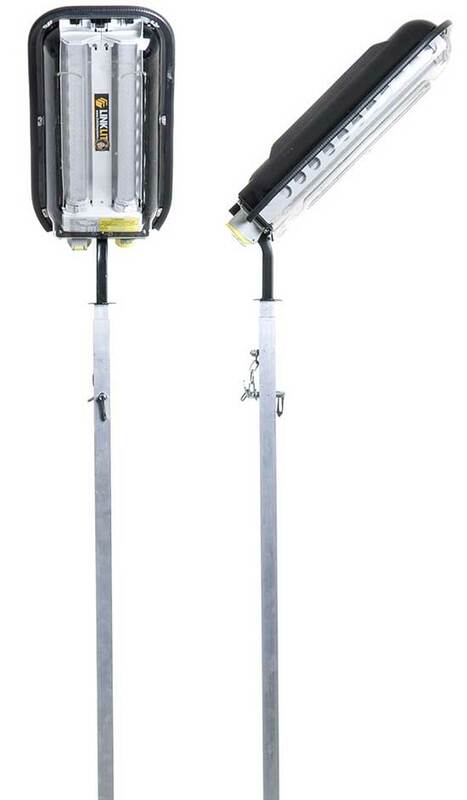 Powered from a single source, Linklites are both energy efficient and cost effective to run. A 3,000 watt generator with two electrical outputs will easily power as many as 50 Linklites. Power will continue to flow along the lighting chain should any individual lamps fail. Proudly supplying the leading civil engineering, rail industry and construction companies for the last 15 years.